Charlz' passion for construction is only rivaled by his love for the Oakland Raiders. 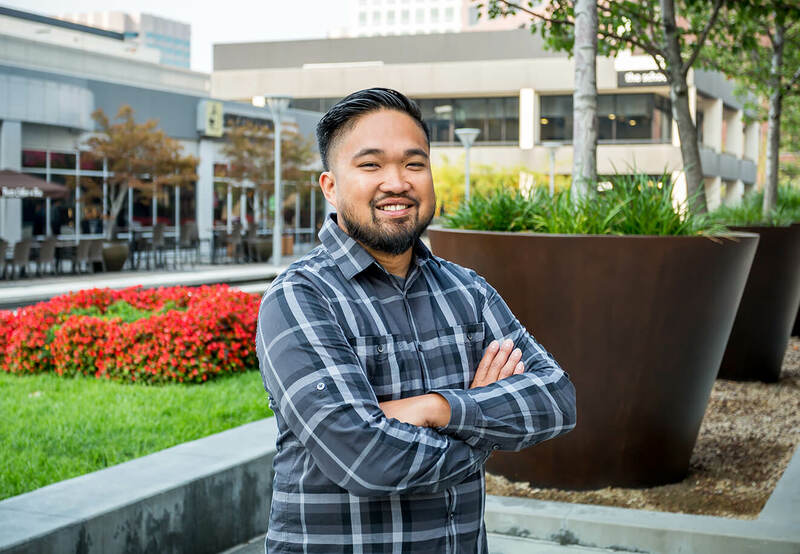 He is a proud San Jose State alumni and volunteers his time at the University to mentor and inspire the next generation of construction professionals. Clients love Charlz because you never have to ask him to do something twice—he’s on top of it!